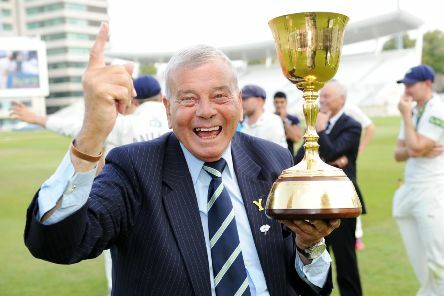 A legend, a character, a familiar face to cricket fans the world over, Dickie Bird is celebrating his 85th birthday today. 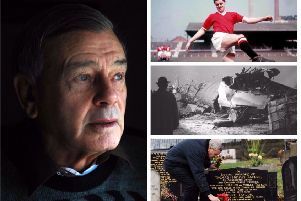 THE 60th anniversary of the Munich air disaster will be particularly poignant for legendary cricket umpire Dickie Bird. It’s just not cricket. 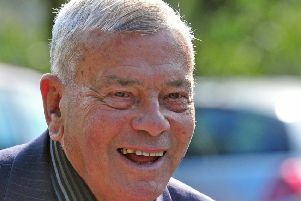 Are umpires facing future dismissal? Technology has had a big impact on cricket in recent years. But is it becoming trial by television and what, asks Chris Bond, does it mean for the future of umpires? 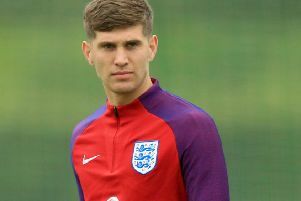 John Stones has become the most expensive Yorkshire footballer in history following his £47.5m move. But is he worth it and have transfer fees gone too far? 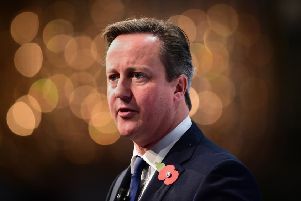 Chris Bond reports.